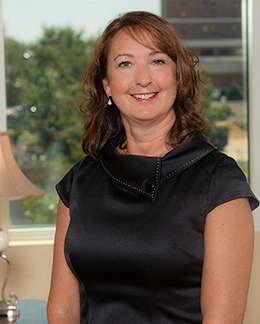 Dr. Lambert, a Columbia native, received her medical degree from the University of South Carolina School of Medicine. She helps patients, from adolescent girls to post-menopausal women, understand their treatment options. She wants her patients to think of her as someone to rely on and a doctor who takes care of them in the best way possible.